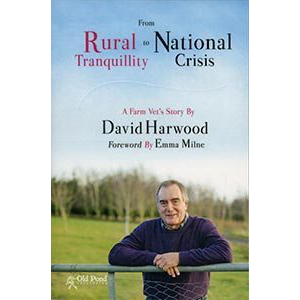 From Vet School to Veterinary Investigator, David Harwood’s new book describes his life as a farm vet. After studying at the Royal Veterinary College, David Harwood worked in farm veterinary practices in the Midlands and South West England. David offers plenty of anecdotes about the characters he met and worked with, human and non-human, and gives a vivid account of his varied practice. All the usual livestock are here – plus ostriches, giraffes and even snails! 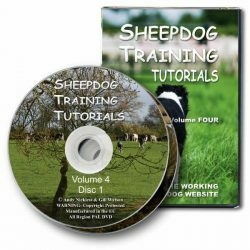 Full of reminiscence, but also full of information about livestock diseases and conditions that livestock keepers will find fascinating, and any aspiring vet will pick up tips and tricks along the way. David also worked as a government Veterinary Investigator, sometimes using meticulous detective work to uncover the causes of illness and death in farm animals. His experiences gave David an insider’s view of farm animal health issues during the crises of BSE, Foot and Mouth, and Avian influenza, and he draws on this to give an open appraisal of official ministry practices during challenging times. 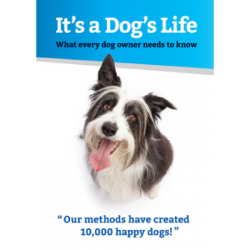 If you’re interested by veterinary work, but don’t always enjoy the images that accompany it, several pages of colour photographs appear at the end of the book – so you don’t have to look! But anyone with an interest in farming, animal welfare or rural reminiscence will find this a compelling read.